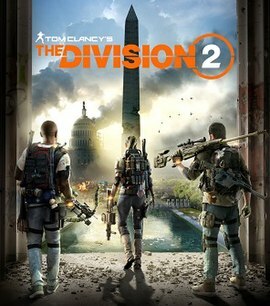 Tom Clancy´s The Division 2 is a multiplatform computer game in the TPS genre, the second in a series from the game series The Division, developed by the Swedish studio Massive Entertainment and published by Ubisoft. The events take place six months after its predecessor in Washington, DC, in which a civil war broke out between the surviving and the villainous groups of marauders. In the game, players can cooperate with each other to achieve goals. The game will also involve raids, which can be performed by up to 8 players at once. You will purchase only the digital key itself. Land delivery of the flyer is not carried out. You buy the download code for Tom Clancy´s The Division 2 Uplay.